of which both openly admit to being a fan of. rejected a motion for a new trial because he found that attorneys for Thicke and others had not shown “any evidentiary or instructional error” to warrant one. 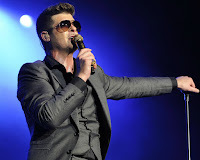 According to Billboard, the judge also ruled that Interscope Records, Star Trek Entertainment, and Universal Music Group will all be held liable in the matter for distributing “Blurred Lines” worldwide. 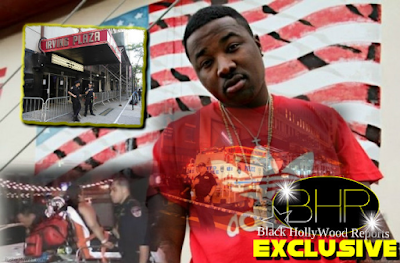 Rapper T.I, who contributed a cameo verse to the song, is also being held liable as well. but set their royalty rate at 50% of songwriter and publishing revenues. 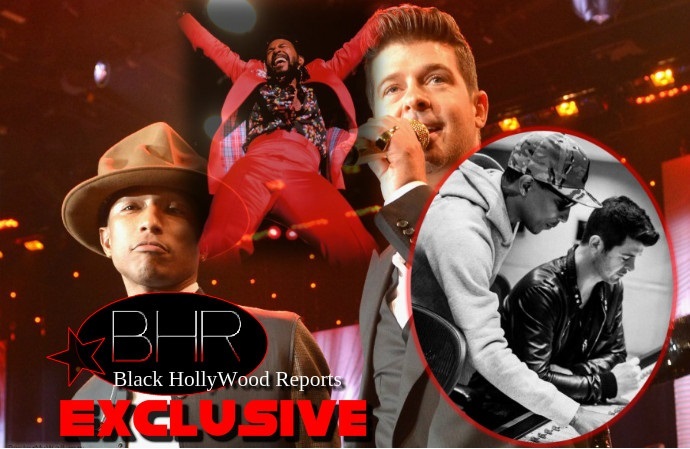 “Blurred Lines” was No. 1 on the Billboard single charts for 10 consecutive weeks. 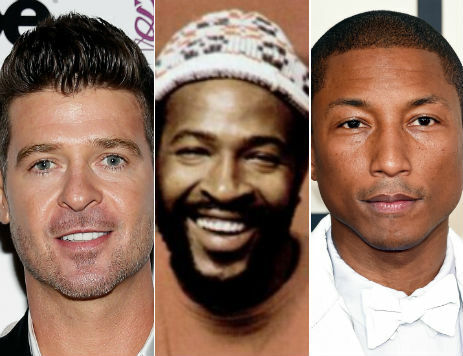 Since it was released, “Blurred Lines” has earned nearly $16.5 million in profits according to court documents, with Williams and Thicke raking in over $5 million each. Gaye’s family had argued that the 2013 smash hit “Blurred Lines” copied their father’s 1977 song “Got to Give It Up” and sued Thicke, Williams and Harris, whom all contested the infringement.